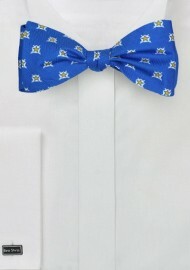 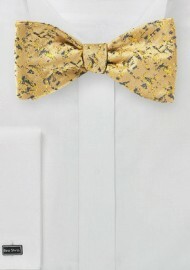 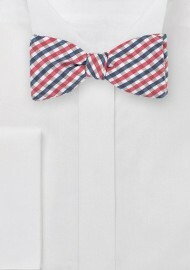 Most bow tie aficionados will agree that there is no substitute for a self-tied bow tie which is occasionally also referred to as the Free-style bow tie. 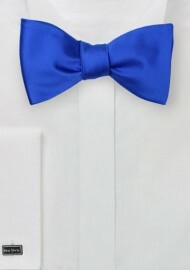 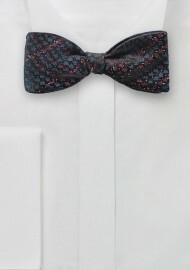 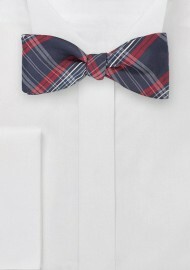 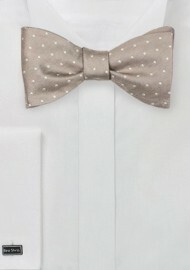 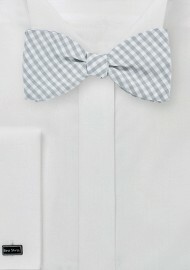 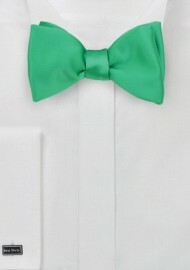 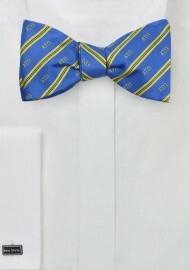 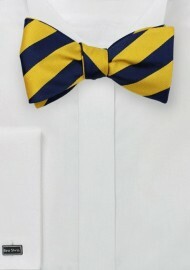 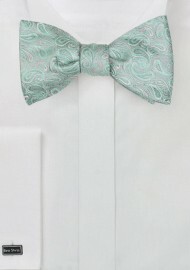 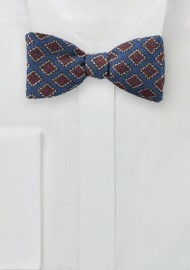 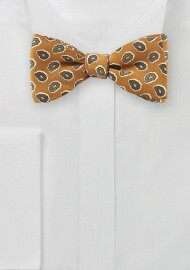 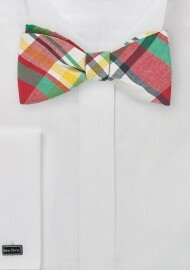 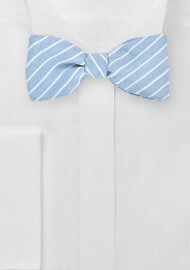 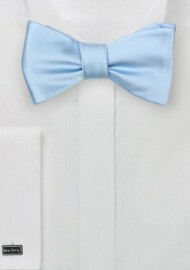 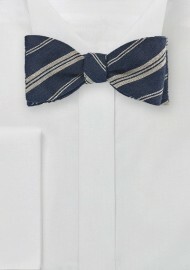 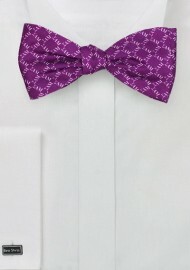 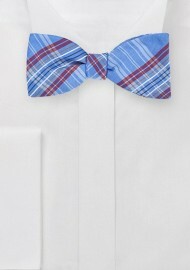 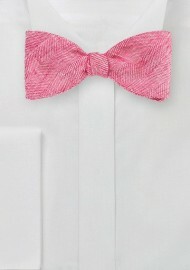 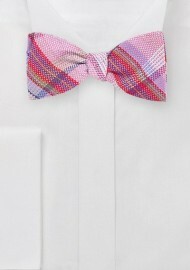 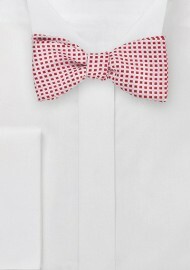 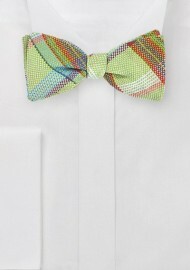 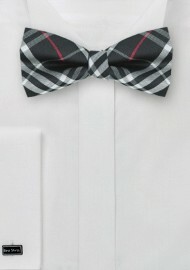 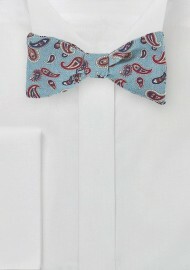 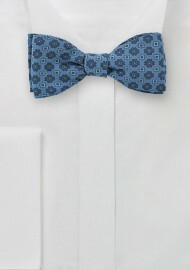 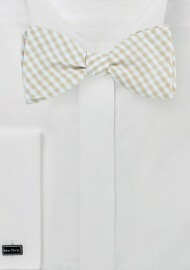 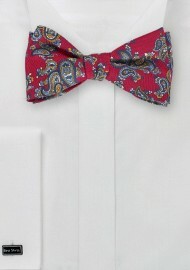 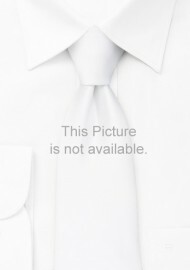 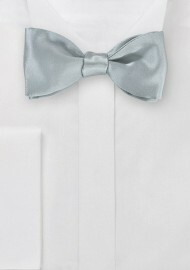 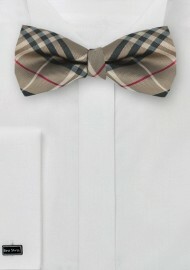 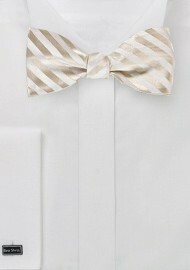 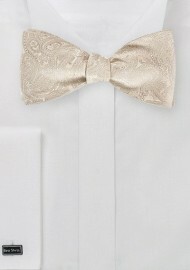 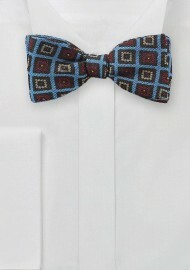 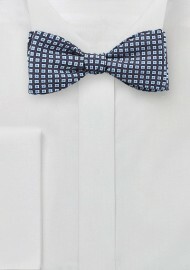 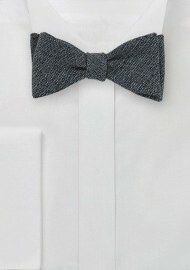 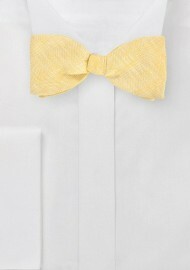 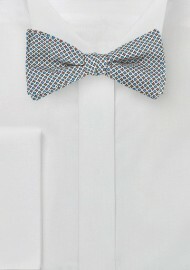 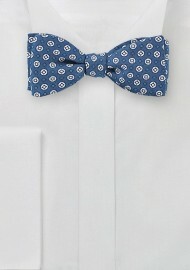 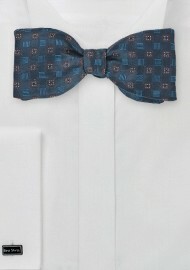 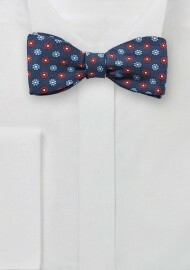 Black tie and white tie events are the most common places for bow ties, self-tied as well as pre-tied ones. For casual dress code, self tied bow ties are almost exclusively worn – not because they are more casual, but because the true bow tie lover appreciates the refined look and takes pride in the appearance of the self tied bow.